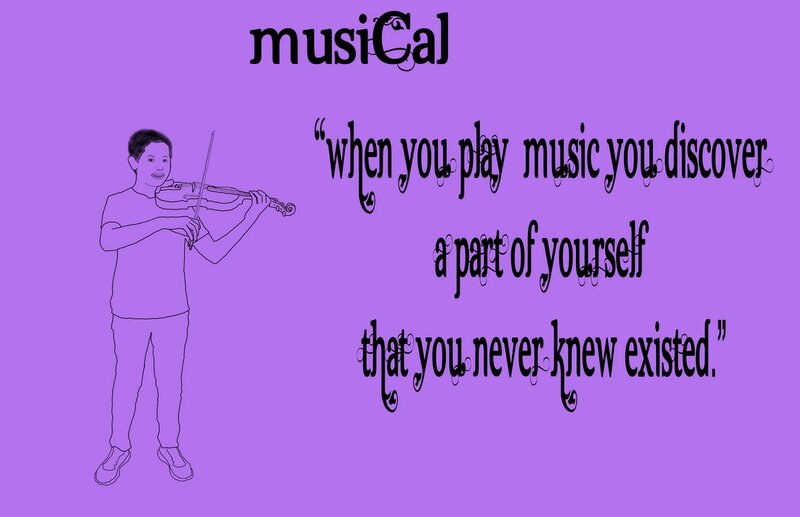 pose: I chose this pose because I really like to play the violin and because this is the position that you play the violin. I made a minecaft project. It is a very cool rollercoaster. It took me about five class periods to finish it and it looks very cool. The rollercoaster is made of two parts a overground part and a underground part. There is also a underwater part and a big drop. My favorite part of media arts is the minecraft projects, doing the minecraft project connected students together and to build creatively and freely in a independent world. It helped me interacts and have fun with friends. Building was fun but using TNT was also fun.